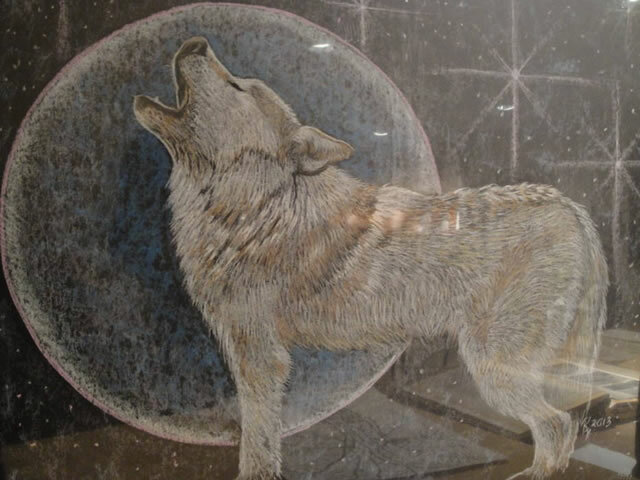 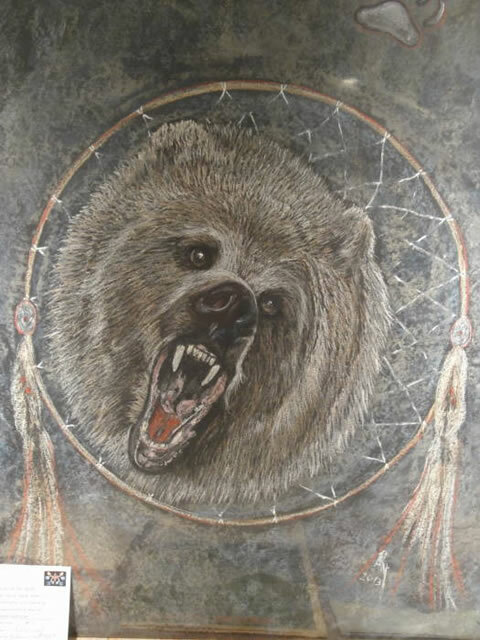 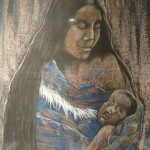 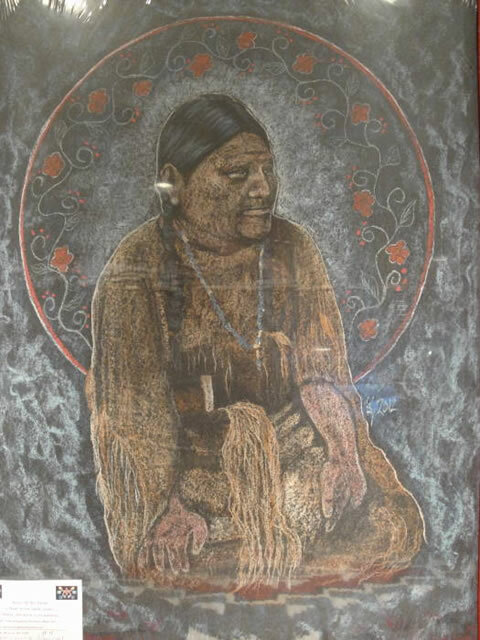 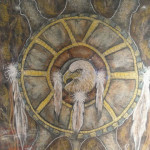 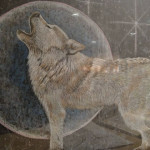 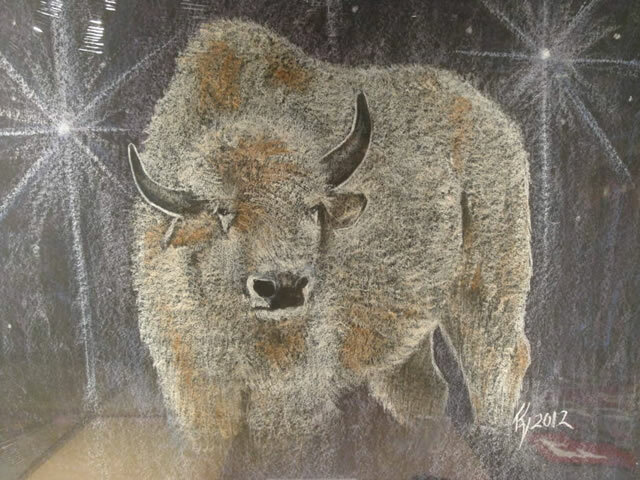 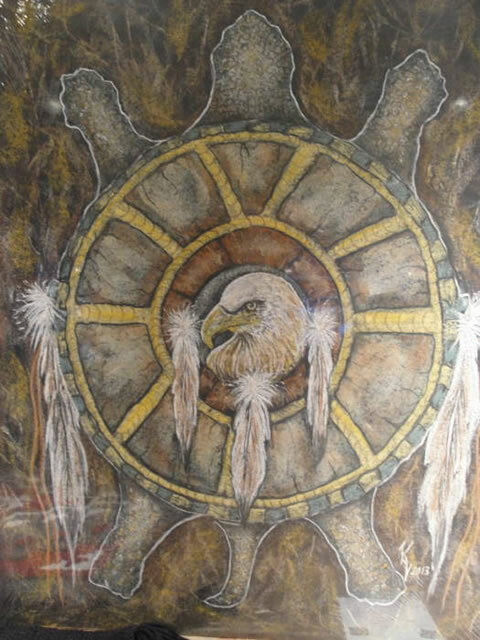 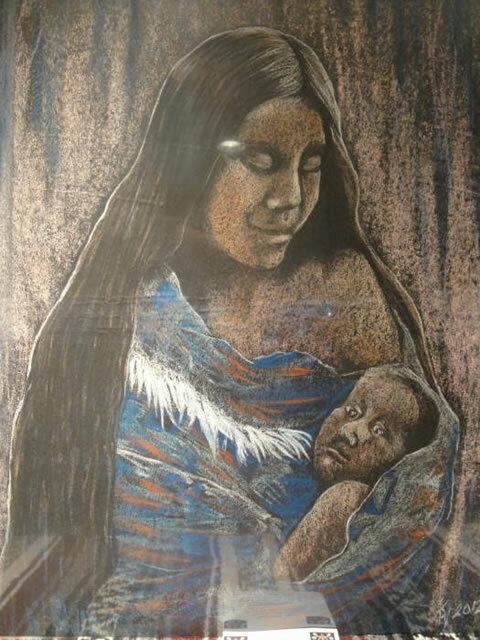 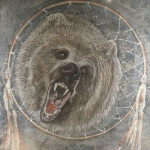 Katherine Nadeau, an enrolled member of the Turtle Mountain Band of Chippewa Indians has been creating beautiful Charcoal art work since she was a young girl. 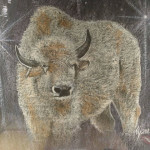 In the last few years she has decided to show more of her art work. 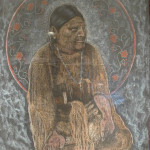 Most of her creativity comes from her inner being, bringing out the emotions, which play an important part in her creativity.